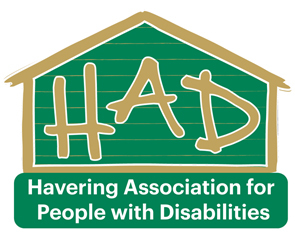 Relaxation and Wellbeing - H.A.D. Gain some Monday Motivation with our Relaxation and Wellbeing Group for Disabled Adults. Learn how to manage the causes of stress and avoid burnout by using alternative therapies such as Aromatherapy Massage, Bach Flowers, Body Massage. Tutor is qualified tutor and therapist.